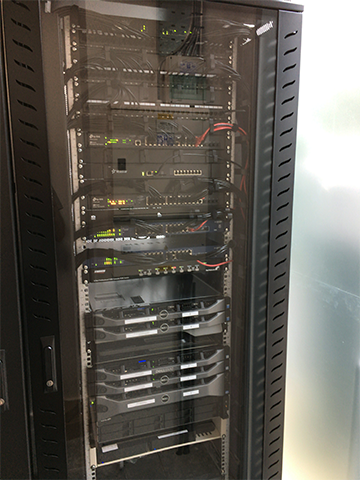 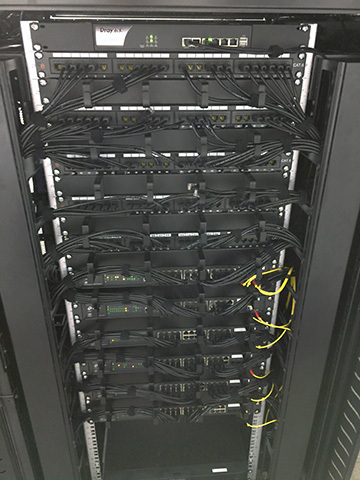 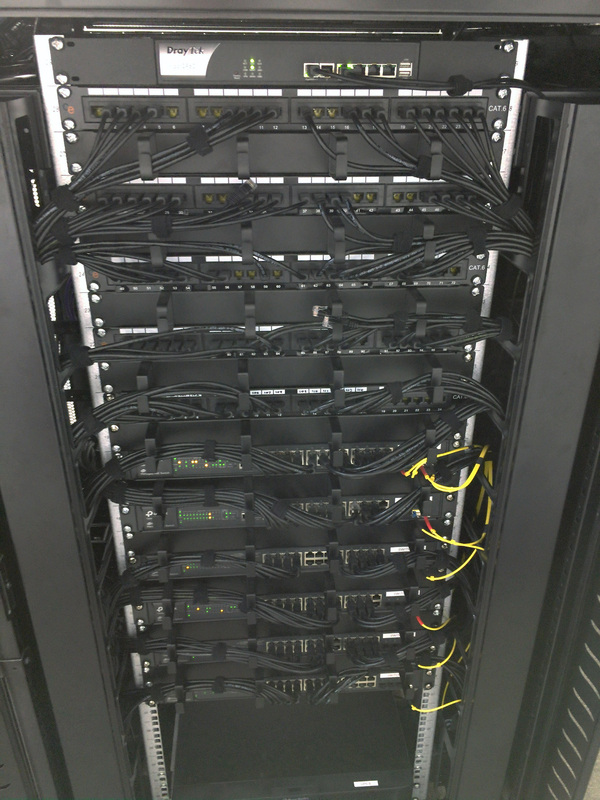 GFR Tech - Network Rack. 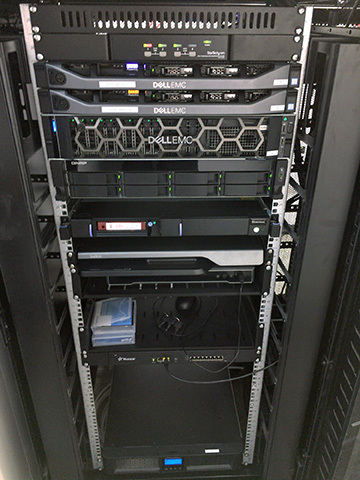 GFR Tech - Server Rack. 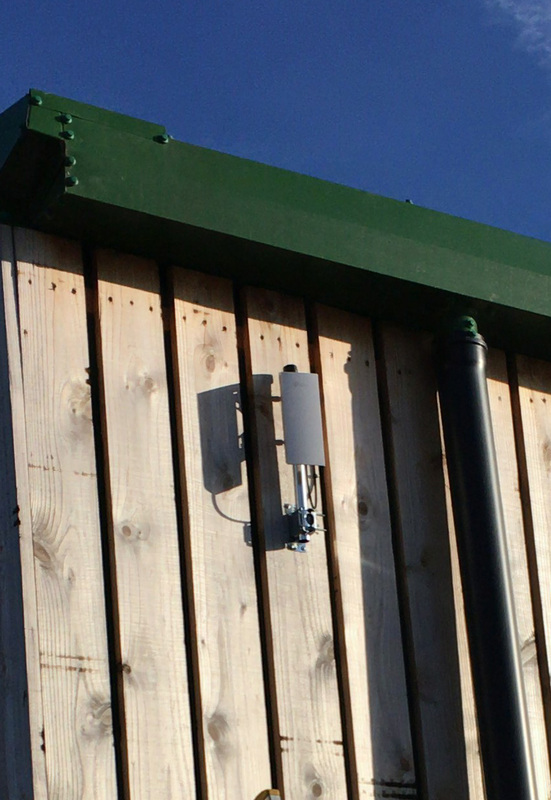 GFR Tech - Outdoor WIFI. 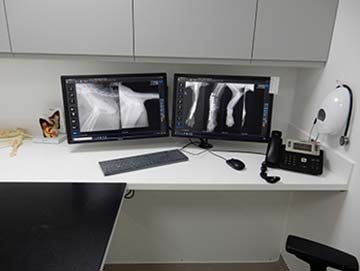 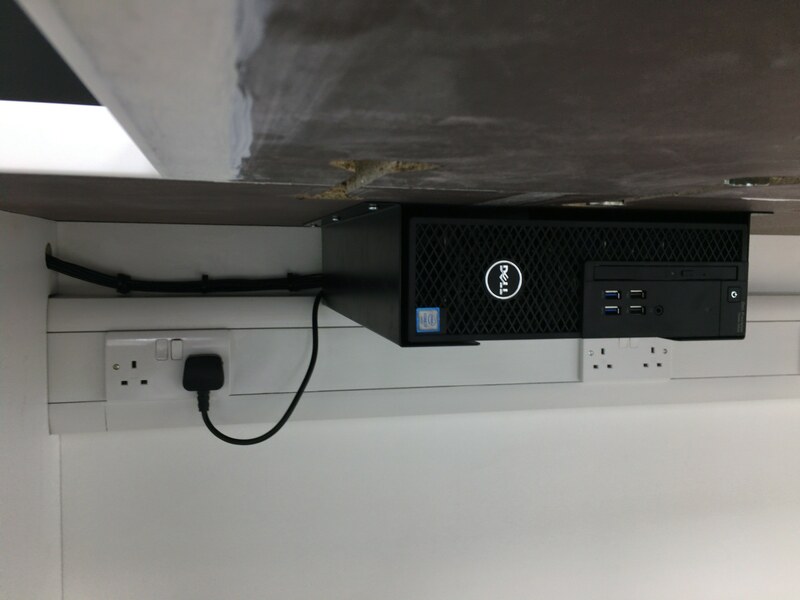 GFR Tech - Consulting Room PC. 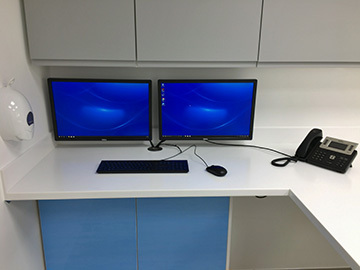 GFR Tech - Dual Screen PC and Phone. GFR Tech - Under Counter PC. 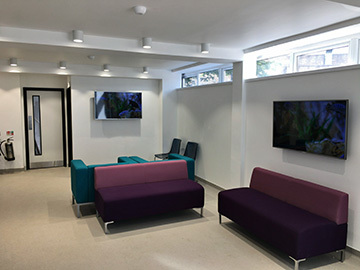 GFR Tech - Reception TV's. 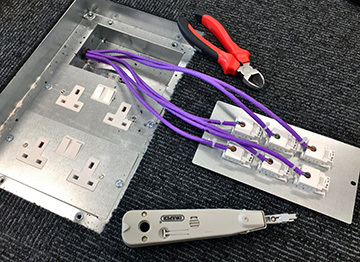 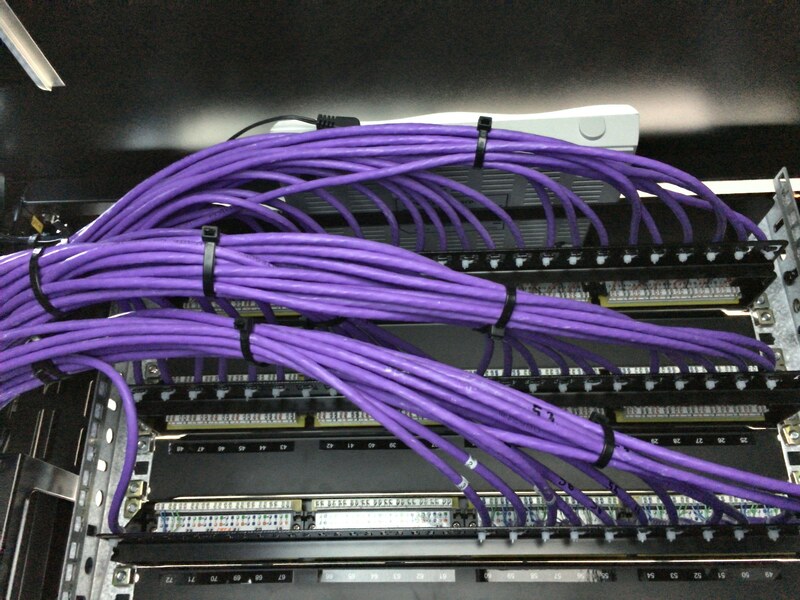 GFR Tech - Cat6 Cabling. 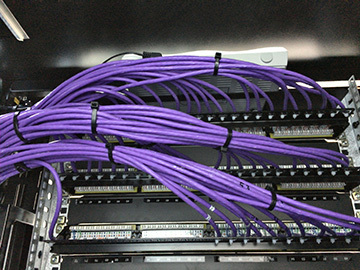 GFR Tech - Cat6 Floor Ports. 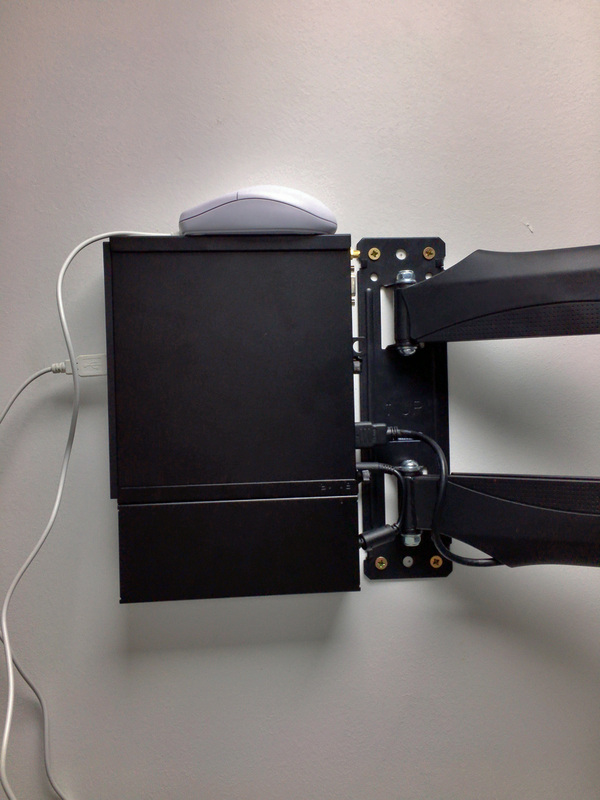 GGFR Tech - Wall Mounted Micro PC. 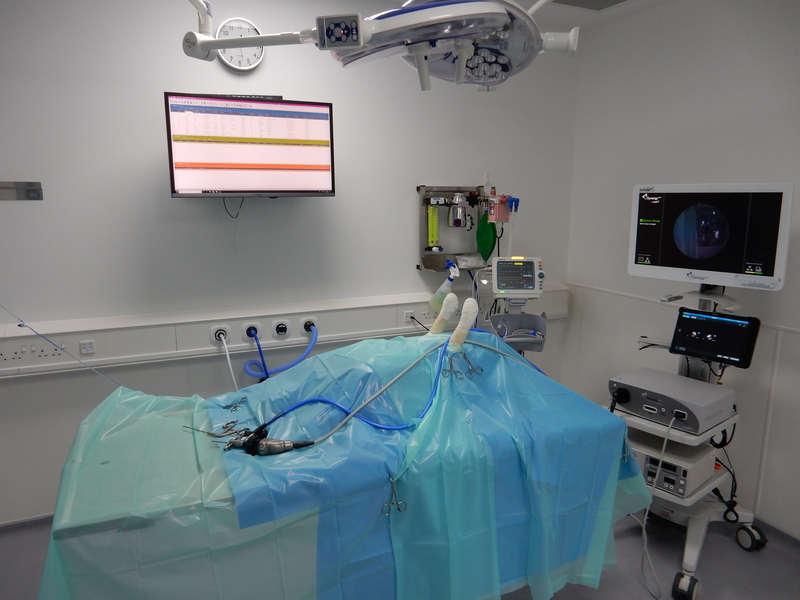 GGFR Tech - Operating Theatre.